The upcoming documentary tears the Church of Scientology to shreds without even trying. 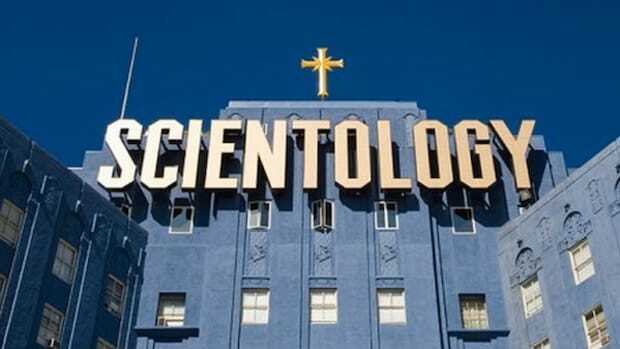 For those who aren&apos;t entirely familiar with the abominable con-job of Scientology, Going Clear, will prove an enthralling if not heart-wrenching two-hour exposé. Set to premiere on March 29, the HBO original is directed by prolific documentary filmmaker Alex Gibney, whose movie will provide unique insights even to those already well-versed in the Twilight Zone-level of crazy of the faith of Tom Cruise. Many of these insights are adapted from a 2013 book of the same name by Lawrence Wright, who is interviewed in the film. Going Clear begins with the story of Scientology&apos;s founder and pathological liar L. Ron Hubbard, who in 1950 published the founding text of the religion, Dianetics: The Modern Science of Mental Health. The book is a sexed-up and less rigorous espousal of Freudian psychoanalysis, though archival footage from the film shows Hubbard denying his book had anything to do with psychology. Hubbard taught that the neuroses harbored by the human mind owed their existence to an earlier trauma, such as an automobile accident, and that identifying these traumas through "auditing" would help individuals discard their mental hangups. Some of traumas, Hubbard claimed, are from previous lives. Like any good hokum-peddling charlatan, Hubbard was prepared to offer his "wisdom" for a price. In the 1950s he was charging upwards of $500 for sessions on Dianetics and the proper use of the E-meter -- a pseudoscientific device alleged to measure the mass of one&apos;s thoughts, and by extension the amount of stress carried by those who hold them. As the film points out, there is no evidence to suggest that thoughts have mass. From there, the movie recounts Hubbard&apos;s descent into paranoia, inflamed by an FBI raid on Scientology headquarters and increasing public skepticism of his grand claims. What took this viewer by surprise was that revelation that Hubbard actually believed what he was selling, including Scientology&apos;s creation story, which makes the Garden of Eden myth look embarrassingly unimaginative. Whether Hubbard had always believed his own lies or he gradually came to accept them as fact after years of surrounding himself with sycophantic bobbleheads is unclear. The incredible stories of Oscar-winning screenwriter Paul Haggis and other former Scientologists feature prominently in the film. For Haggis, Scientology first appealed to him because it&apos;s advertised as a philosophy with practical applications, such as helping him with a romantic relationship. Unfortunately, of the half-dozen or so other former Scientologists interviewed for the film, only Haggis is shown explaining why he joined. 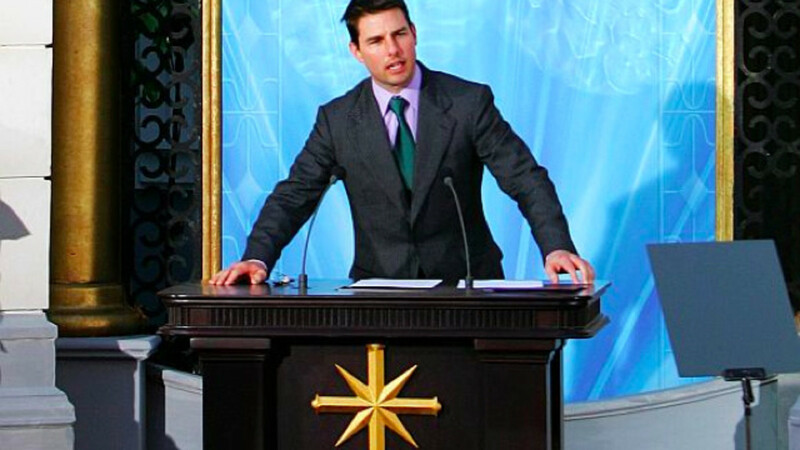 It&apos;s intimated by the film that Scientology has managed to flourish in Hollywood because it purports to able to provide spiritual and real-world advice in a region rife with failed and struggling actors, writers, producers, and other entertainment types. However, why Scientology should appeal in this way, and not say, another religion, or therapy, isn&apos;t explained or even hypothesized. Short of this, some additional anecdotal accounts of joining the Church would&apos;ve served the film well. Some of the Church&apos;s members, though, are hardly struggling actors. 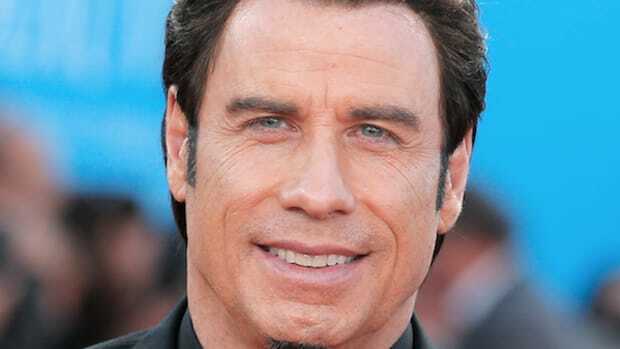 Tom Cruise and John Travolta are both profiled in the film, though they declined to speak with Gibney. 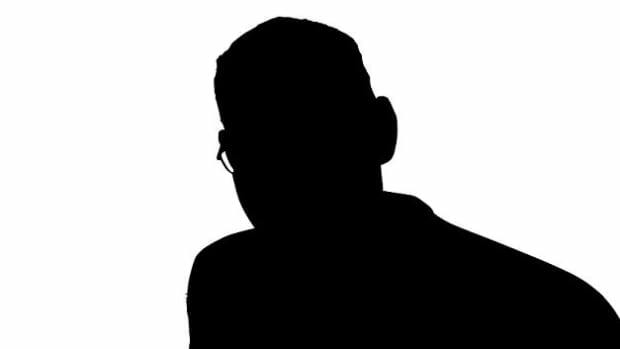 The film strongly suggests that the Church has information on both actors that neither wants to become public -- information that was gathered during auditing sessions in which the auditees bear their souls, warts and all. 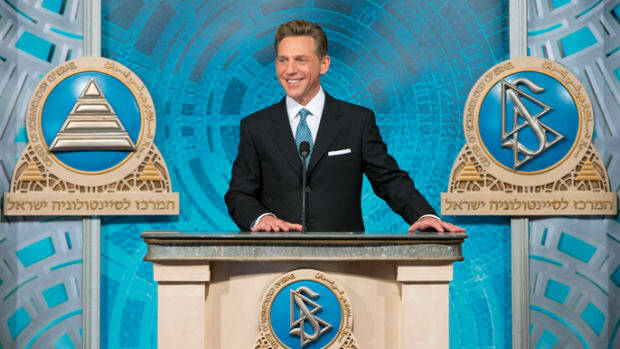 One of the more bizarre stories the film covers is the allegation that Church leader and Hubbard&apos;s successor David Miscavige greatly disapproved of Cruise&apos;s marriage to Nicole Kidman for no other reason than her father was a psychiatrist, who was deemed what&apos;s called a "suppressive person" in Scientology parlance. Subsequently, Miscavige engineered the breakup of the two and even wiretapped her home phone, according to the film. The Church supplied Cruise with a new girlfriend named Nazanin Boniadi after she made it through multiple rounds of auditions for a "special project" and received a massive makeover that was first reported by Vanity Fair in 2012. 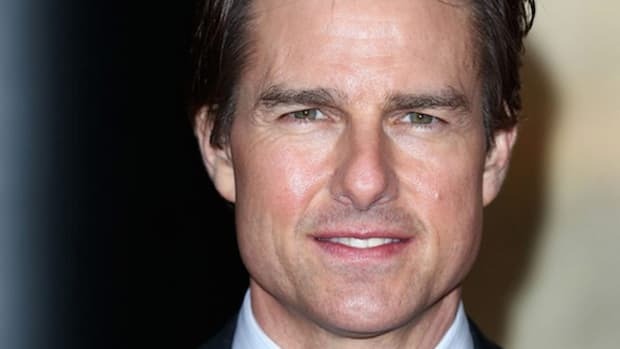 The relationship was short-lived, as Cruise was apparently enraged than Boniadi had embarrassed him in front of Miscavige. The most troubling part of the film involves tales from former members revealing that misbehaving members would sometimes be kept in isolation and forced to do menial tasks for long periods at a time. This included cleaning bathrooms with a toothbrush, or in one case, one&apos;s tongue. According to the film, sometimes the inmates in this de facto prison at its global headquarters at Gold Base in Riverside County, Calif. would be made to play musical chairs in which the odd one out would have to leave. Shockingly, the participants actually fought each other in an effort to continue their confinement. As one ex-member said, he couldn&apos;t help but think he had done something wrong and needed to stay there to get better. Speaking with the audience after the screening, Gibney seemed most irked by the fact that the Church is forever denying allegations against it and trashing opponents, yet rarely has its officials sit down for interviews. Like many who criticize Scientology, Gibney has been subjected to harassment in the form of litigious threats and hit pieces in Scientology&apos;s magazine. The Church even smeared Gibney&apos;s father. But, Gibney noted to the audience, "My father&apos;s dead, so he can take it." The Church&apos;s status as a religious organization allows it raise staggering amounts of money without having to pay taxes. 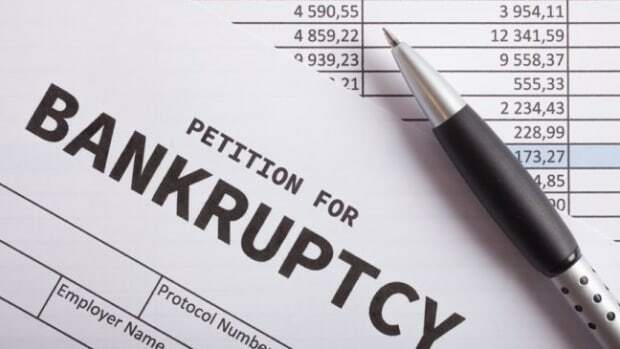 This enables the group to heap piles of lawsuits on critics -- especially if they&apos;re former members -- and those who it thinks impede its aims, as it did with the Internal Revenue Service in order to obtain its tax-exempt status in 1993. 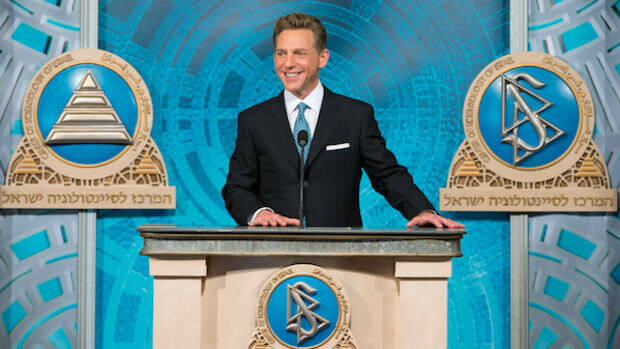 That occasion was celebrated in grand fashion by Miscavige and a gathering of thousands of Scientologists in Los Angeles, with Miscavige declaring, "The war is over!" That particular war may be over, but Scientology&apos;s war on reason and decency continues apace. 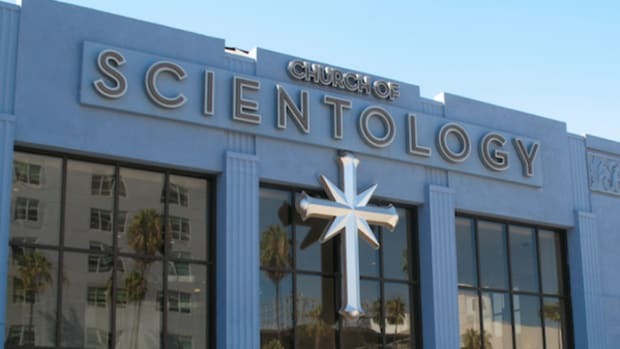 And although its core membership has decreased to fewer than 50,000, its liquid assets total at least $1 billion according to Going Clear. Barring a catastrophe for the Church, such as a revocation of its tax-exempt status or a bombshell revelation by Tom Cruise or John Travolta, it&apos;s not going anywhere anytime soon. Going Clear premieres March 29 on HBO.